Packing Light IS Possible. I Promise. OK, blog readers, I have a confession to make. Despite giving my clients plenty of advice to the contrary, I am a notorious over-packer. Yes, I’m that girl…the one who takes a long weekend trip and brings 17 different shirts and dresses and 8 pairs of shoes just in case. And you’d think that eventually I’d learn. Every trip, I lament how heavy my suitcases are. I wonder why I brought so many outfits when I only ended up wearing a quarter of them. And I tell myself that next time, I’m going to bring just the essentials. But that just in case argument my brain makes each time can be a powerful one! So for my benefit – and hopefully yours, too – this blog will chronicle the best packing hacks, tips and tricks that I’ve come across. Enjoy! 1. Do some planning ahead of time. Make a packing list and stick to it. Pick out an outfit for each day. 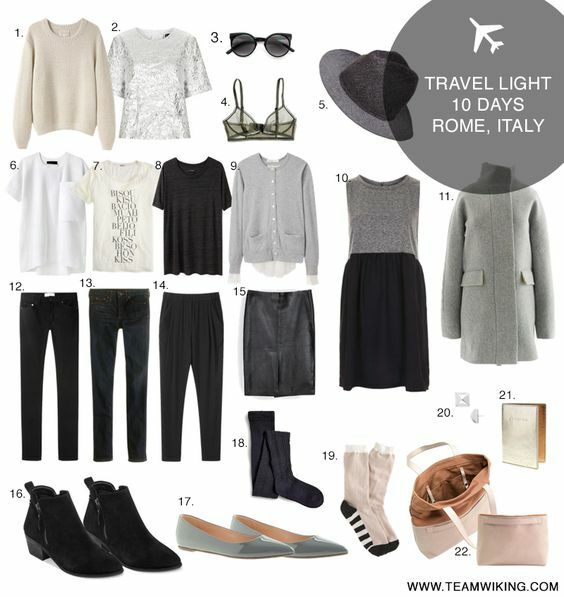 If you’re thinking ahead about what you’ll wear throughout the trip, you’ll have a fashion plan you can stick to, and a suitcase you can lift, too! 3. Leave unnecessary hair styling tools, makeup and skin care at home. Admittedly, this one’s hard for me, too. I’m a bit of a beauty junkie. But most hotels will have a hair dryer, even if it’s not your favorite professional-grade model, so don’t bother bringing one. Same goes for shampoo. Pick out your favorite curling iron and leave the rest at home. You don’t need four different barrel sizes! Find a small eye shadow palette with some variety of shades, but put down your 28-color set! It may not feel like a fun sacrifice to make…until you get some time to shop on your vacation and end up thankful for the extra space! 4. Get creative with your packing technique. 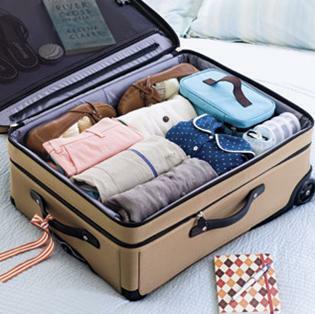 Rolling your clothes instead of folding them will help you use your suitcase space more efficiently. Stuff your socks, underwear and jewelry into your shoes. Put accessories in vacuum-sealed plastic bags. But remember, you still have to carry your bag around! More space doesn’t always translate to less weight. I can get carried away with these tactics and end up STILL packing more than I need, just because it fits! 5. If all else fails, follow this flow-chart. It’s designed just for people like me who probably need to go to “Over-packers Anonymous” meetings! Need to see a bigger version of this chart? Click here. What are your favorite packing tips? I’d love to hear from you!  Send me an email at maureen@a1travelmn.com.